After a fantastic year of OK Dinghy sailing, Jørgen Svendsen (DEN) has stormed to the top of the World Ranking List. In doing so he becomes only the fifth sailor – and the first who hasn’t been a world champion – to hold the number one slot in the seven years since the ranking list was created. Svendsen has risen to the top, from sixth in April’s release, after excelling all year. 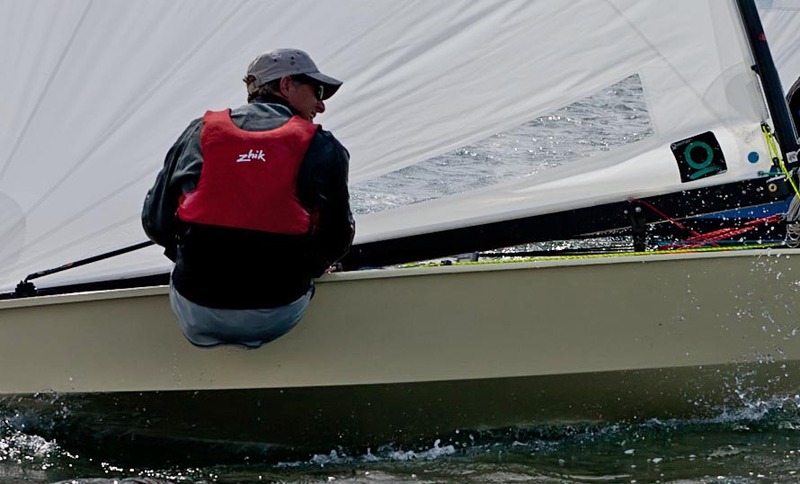 He has sailed almost all the counting regattas, winning the Danish nationals and picking up a useful seventh place at the 145 boat world championship. More than anything else it perhaps goes to show that consistent event sailing can get you into the lead when combined with good worlds results. He leads a sizeable group of Danes who benefited from a home world championship this year, with six making it in to the top 20. Rank Name Country Sail no.